Home from an epic Maritime tour with these people. Top photo was taken in Chilliwack just before the Jordans departed for Moncton. 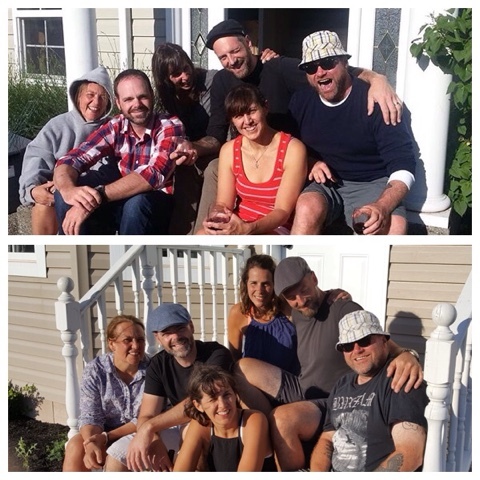 Bottom picture is the six of us in Moncton just before the Jordans leave Moncton and head back to BC. So many activities and memories packed into two weeks. Living as a group for an extended period of time was interesting. I think we did pretty well considering the personalities involved. It was not without challenges but there were moments we were each able to pull away from the group and recharge or defuse whatever we needed.